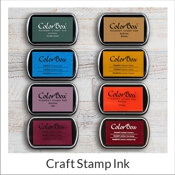 We've put together an easy-to-shop selection of Trodat Printy 4925 items here at Simply Stamps. 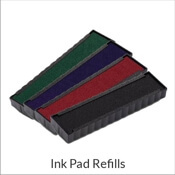 Need to get the 4925 ink pad replacement for your existing stamp, or do you need to order a new Trodat 4925 stamp? Either way, we've assembled everything you need in one easy-to-find place. 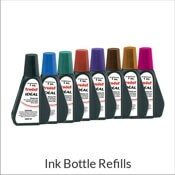 The Trodat 4925 is our custom 5 line stamp that is available in a number of ink colors and font styles. 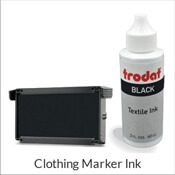 If you have questions about the Trodat Printy 4925, our Customer Focus Team will be glad to assist you.